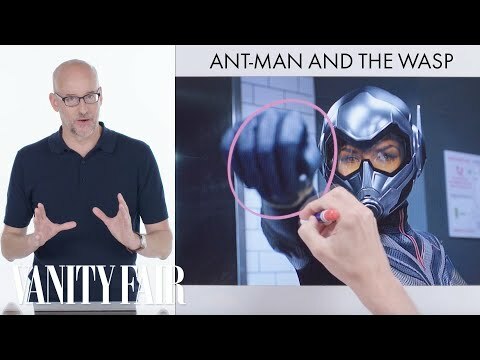 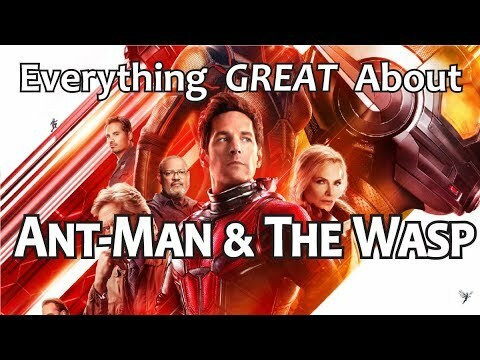 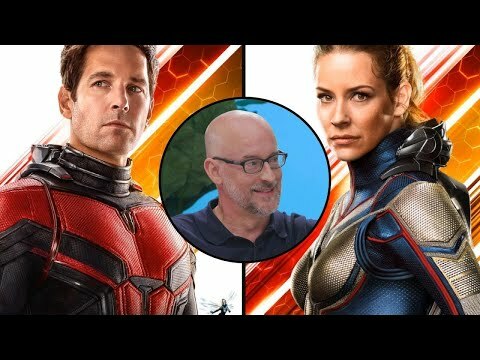 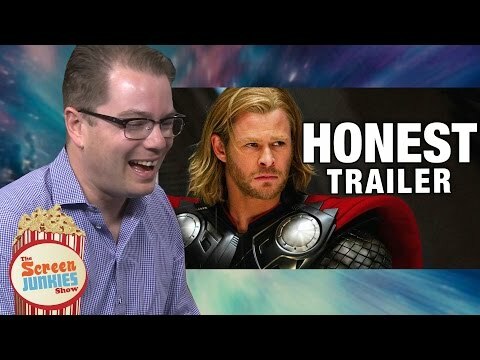 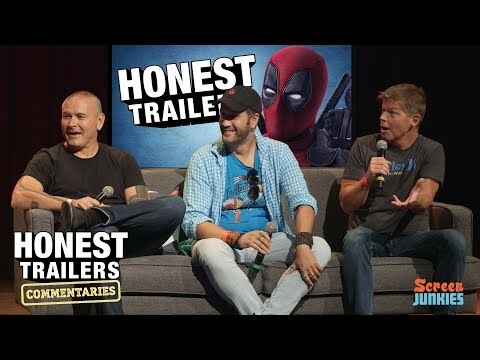 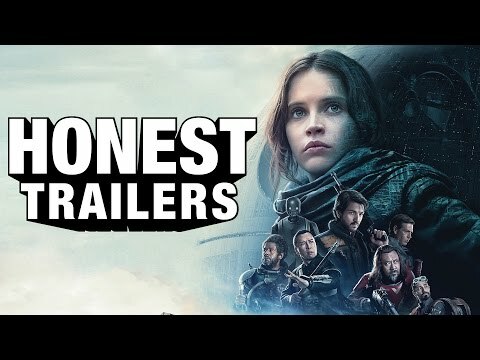 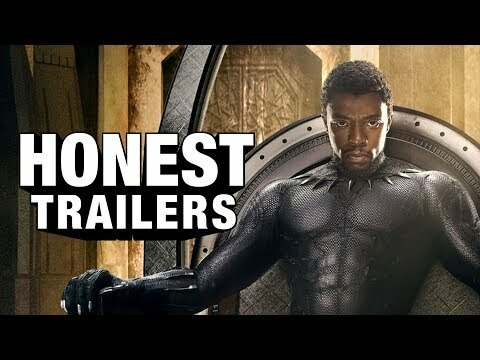 The writers of Honest Trailers sit down with Peyton Reed director of Ant-Man and the upcoming sequel Ant-Man and the Wasp to watch the original Honest Trailer and get his reaction! 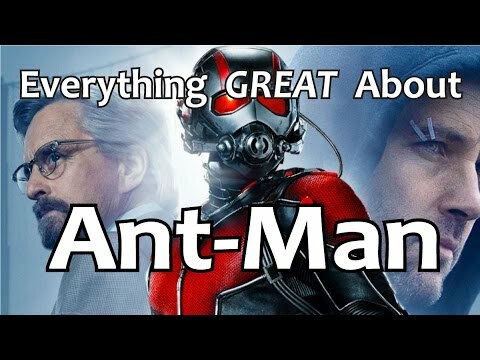 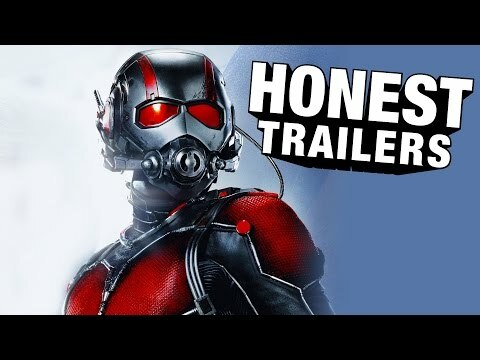 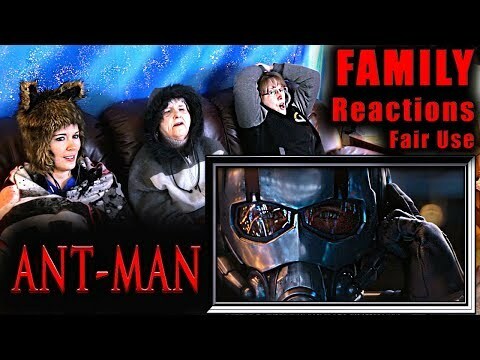 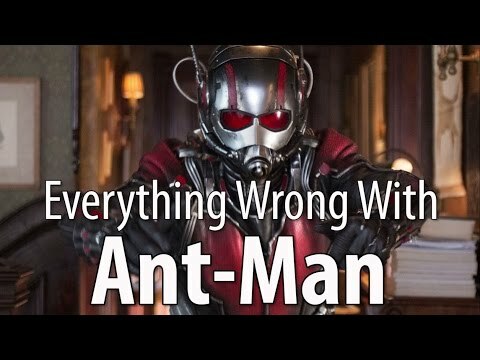 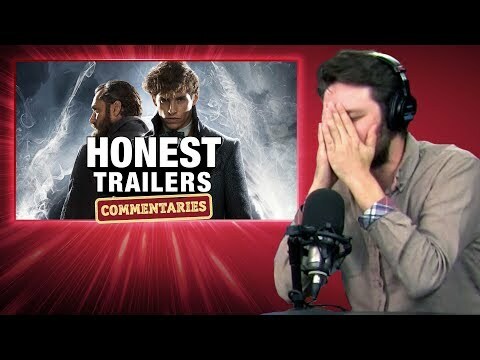 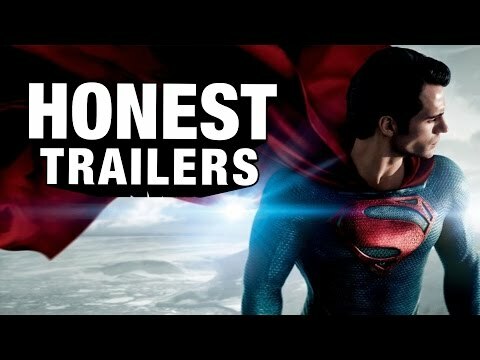 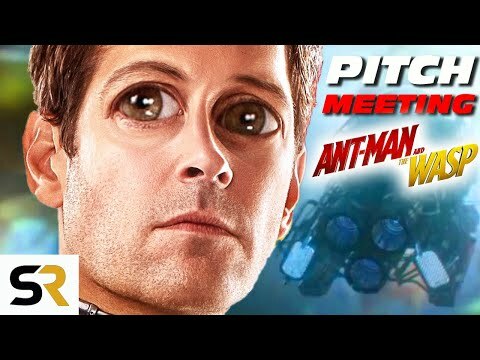 It&apos;s Honest Reactions along with Honest Trailers Commentary for Ant-Man! 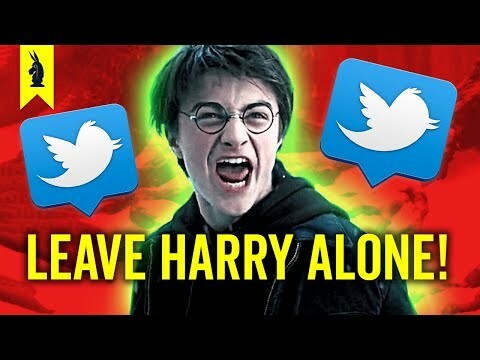 This is a sponsored video.